Sharing a driveway but tucked away is this beautifully maintained Palaside 3 bedroom home that you will never need to paint the exterior. Renovated inside last year this property is looking pretty hot. 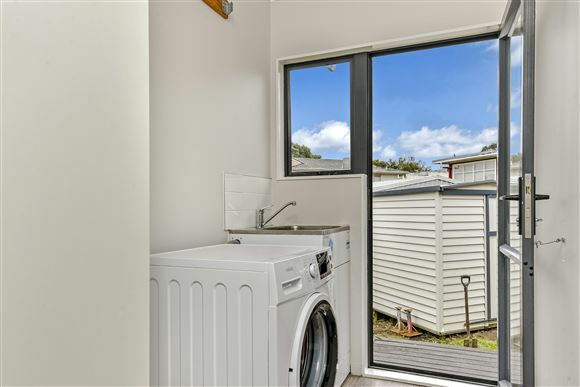 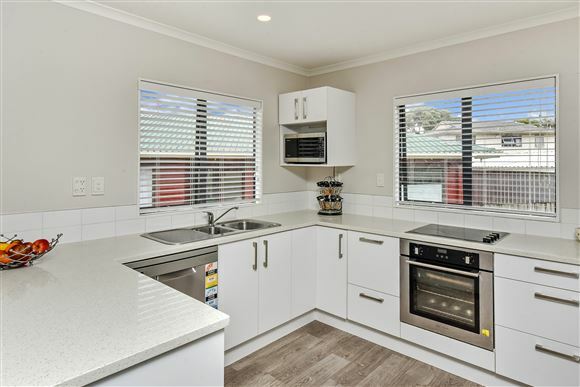 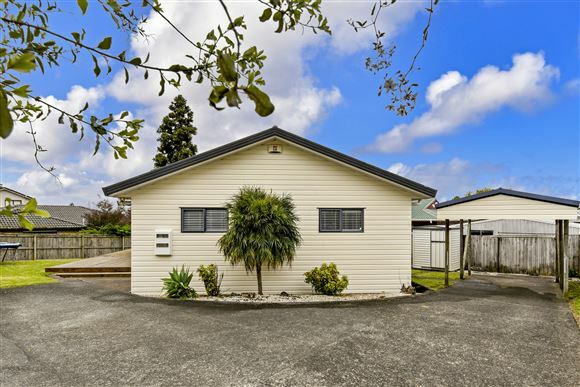 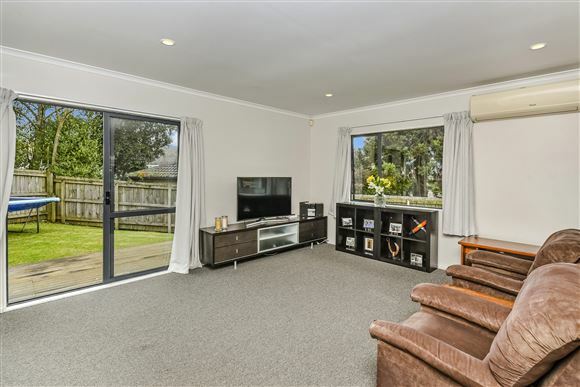 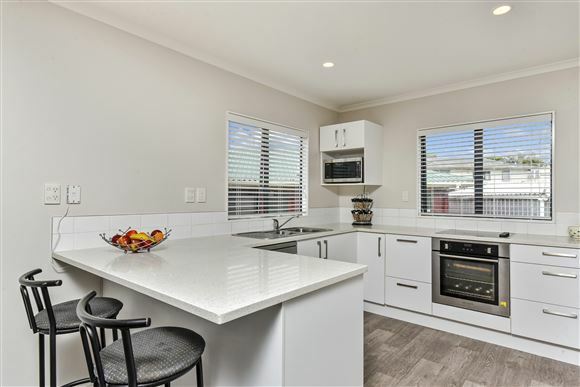 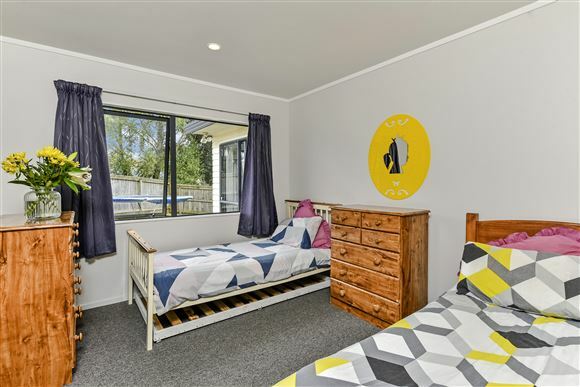 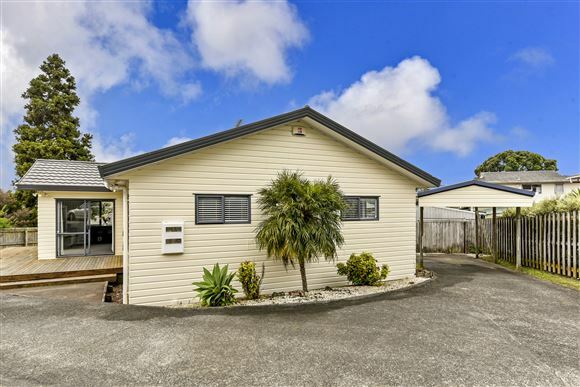 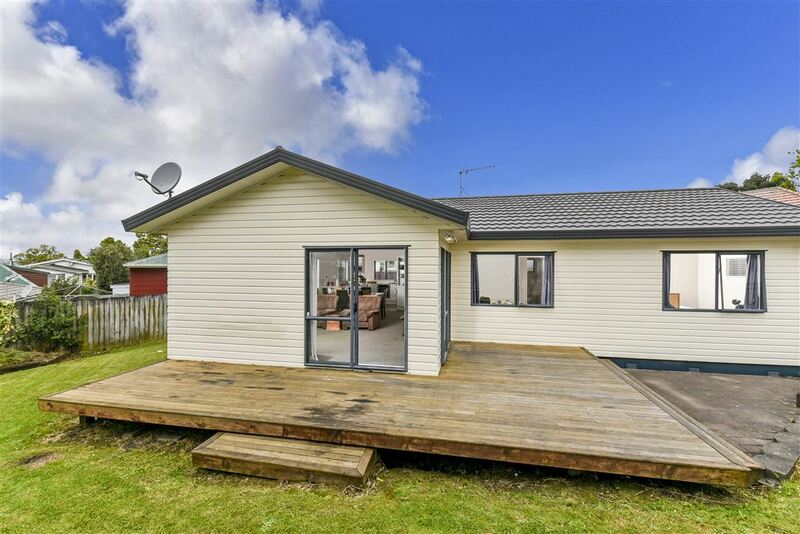 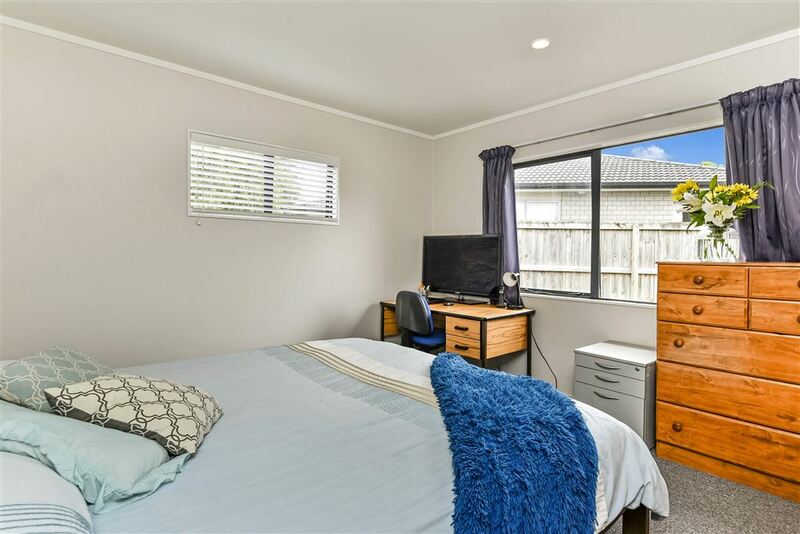 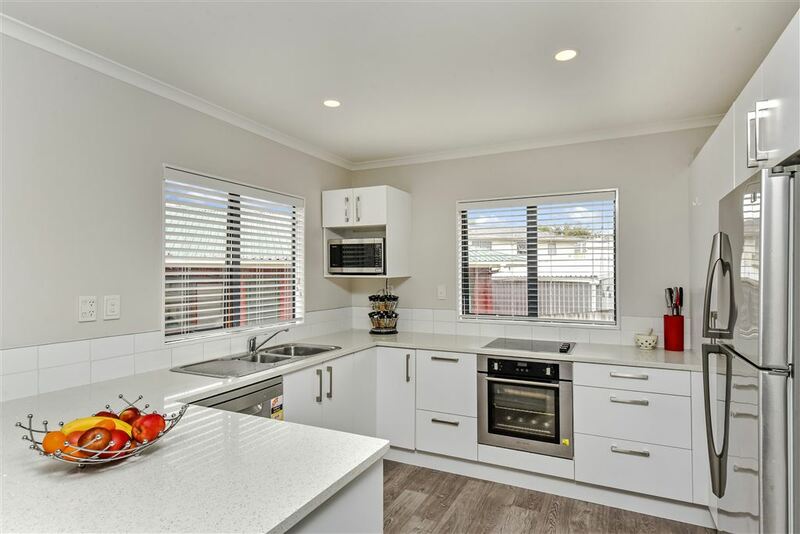 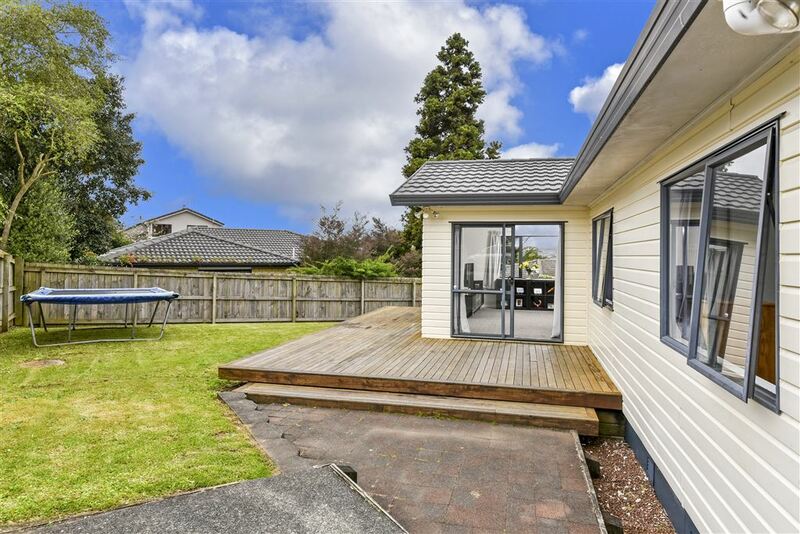 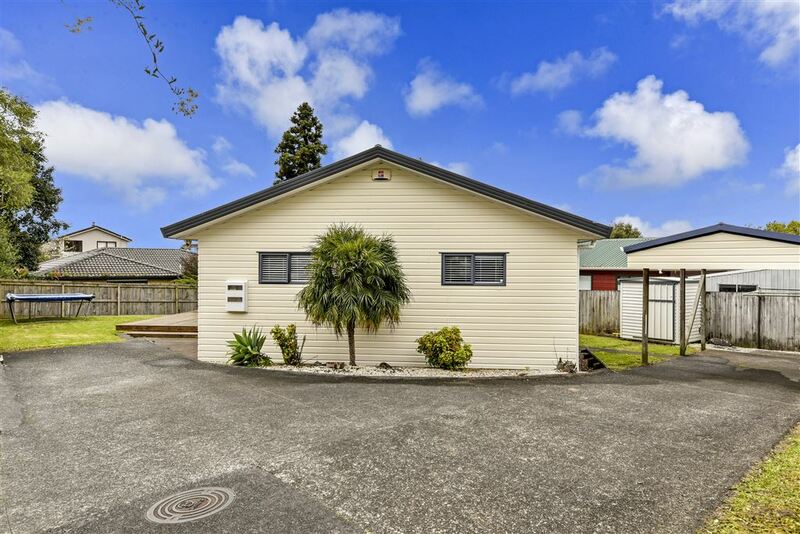 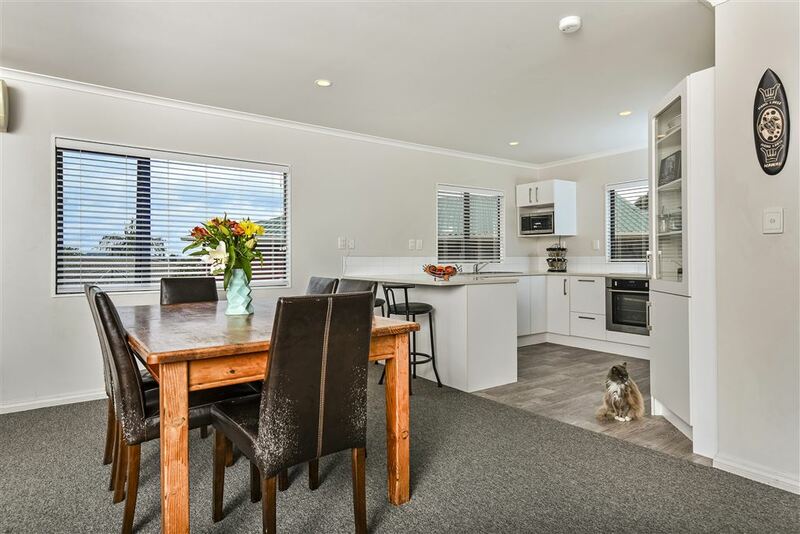 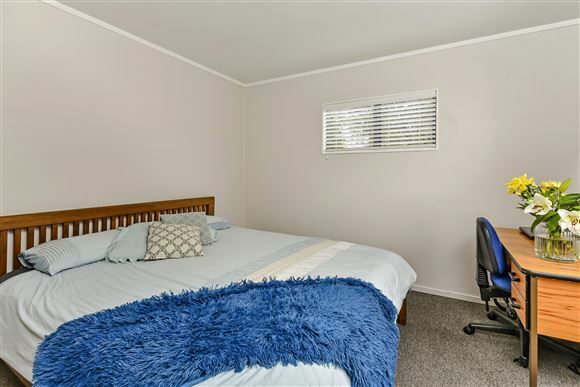 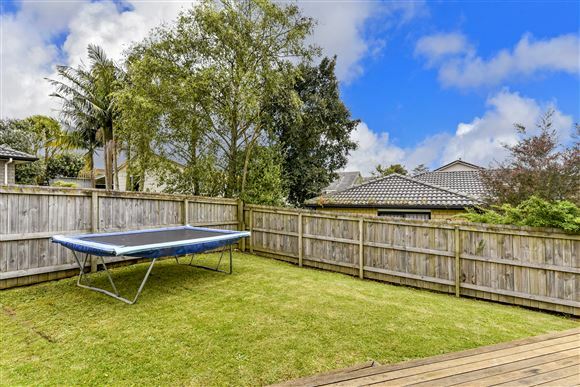 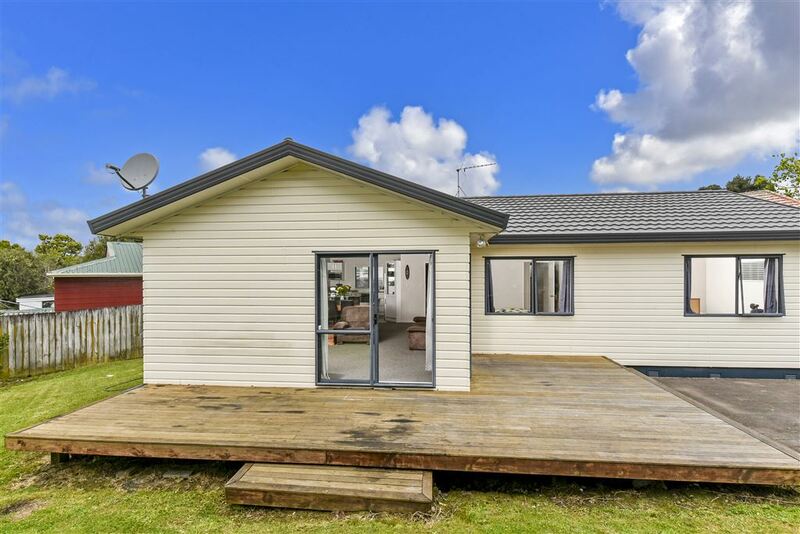 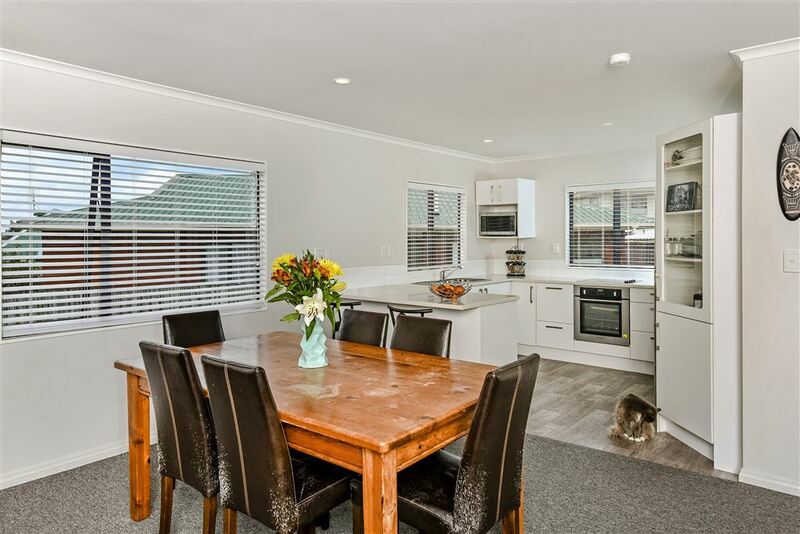 Room for the children to play, a covered carport and a garden shed to boot this is an ideal property for either a first home Buyer or add to your investment portfolio. 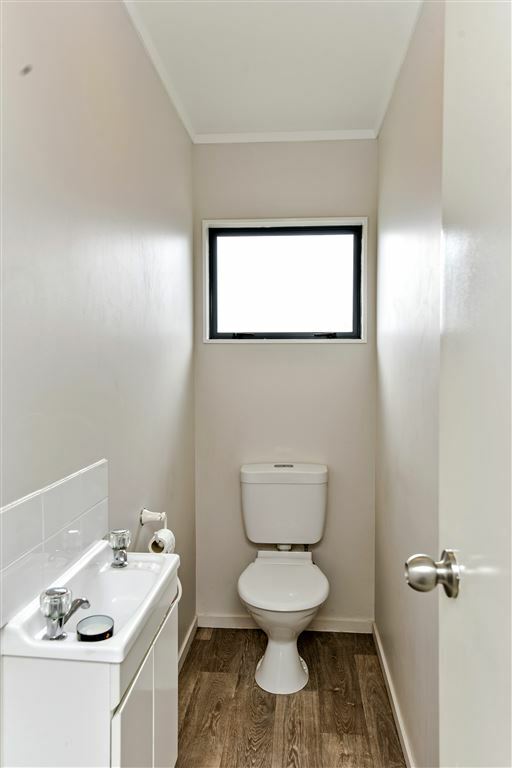 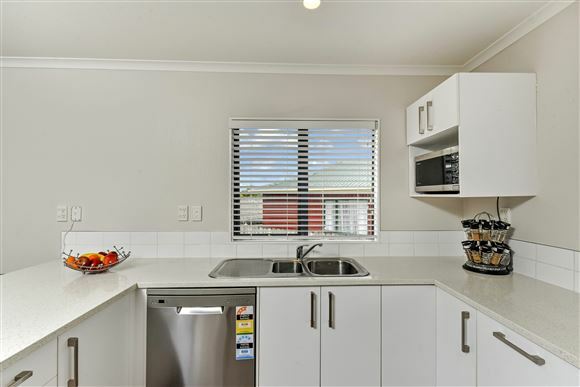 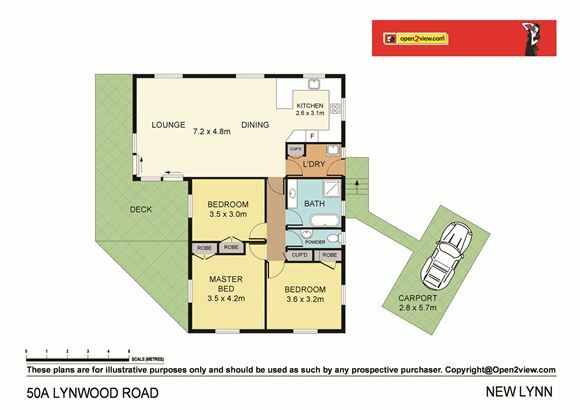 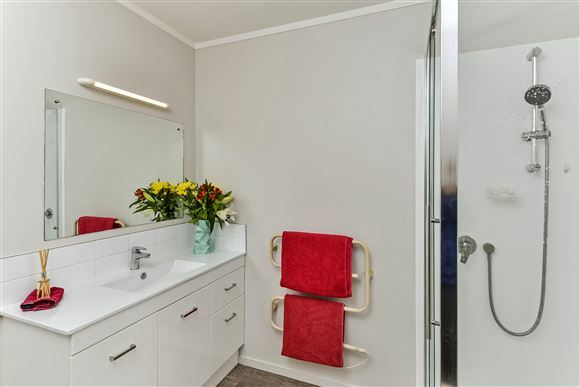 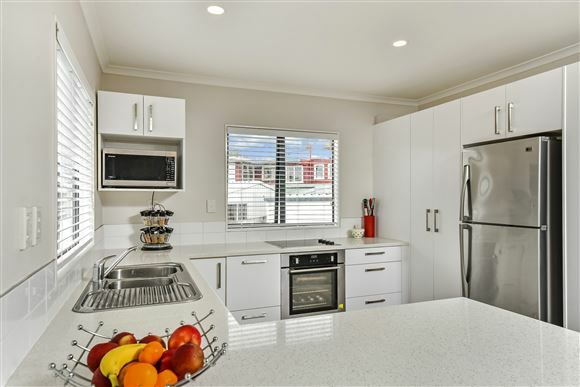 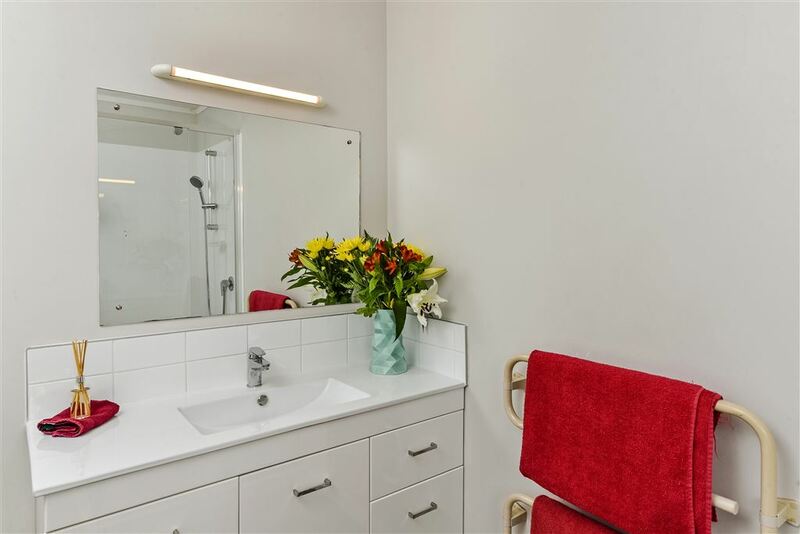 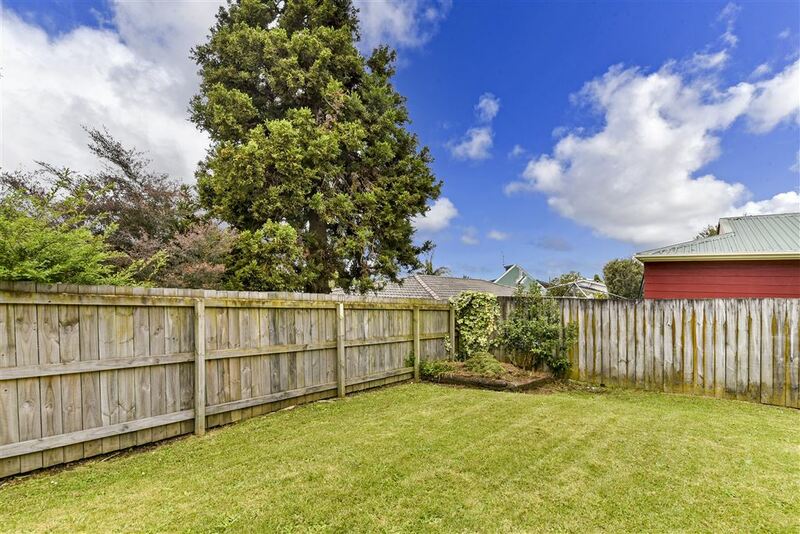 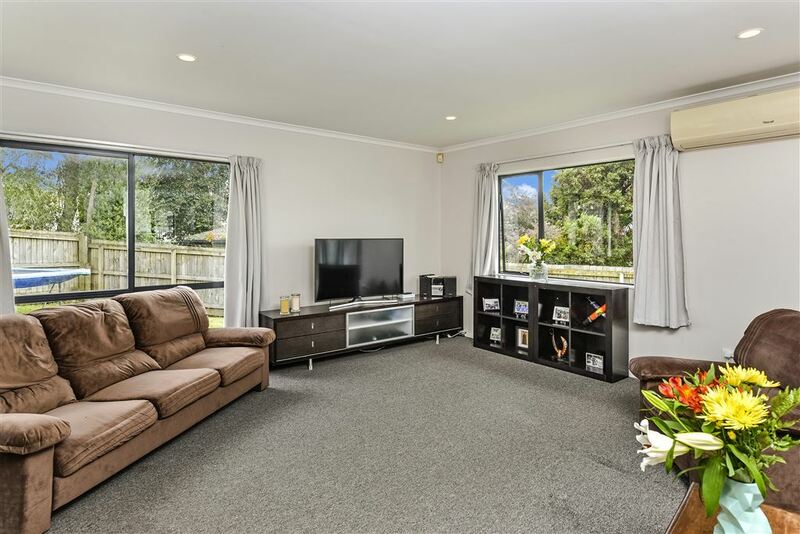 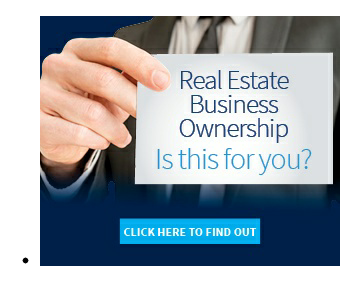 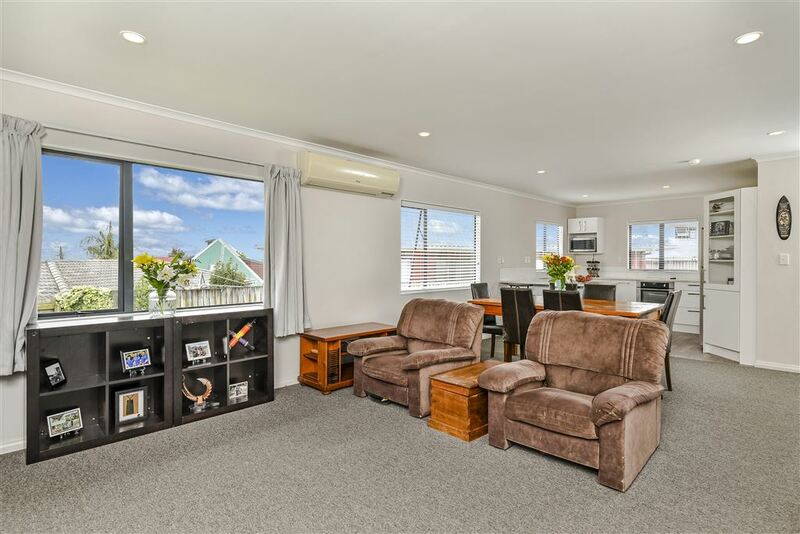 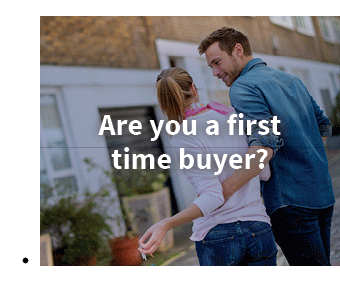 Short drive to Lynnmall shopping centre, New Lynn train Station and schools. 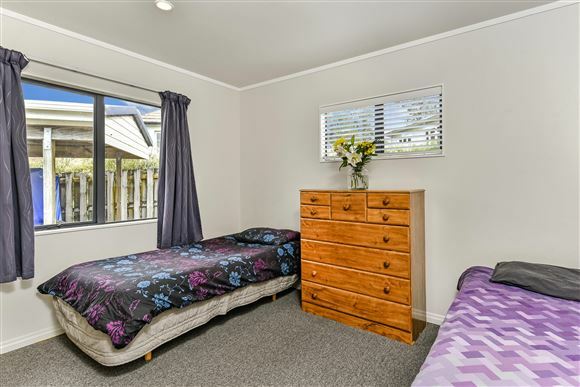 Bus almost at the door. Currently tenanted with tenants who would love to stay on as they consider this as home after being here for 12 years. 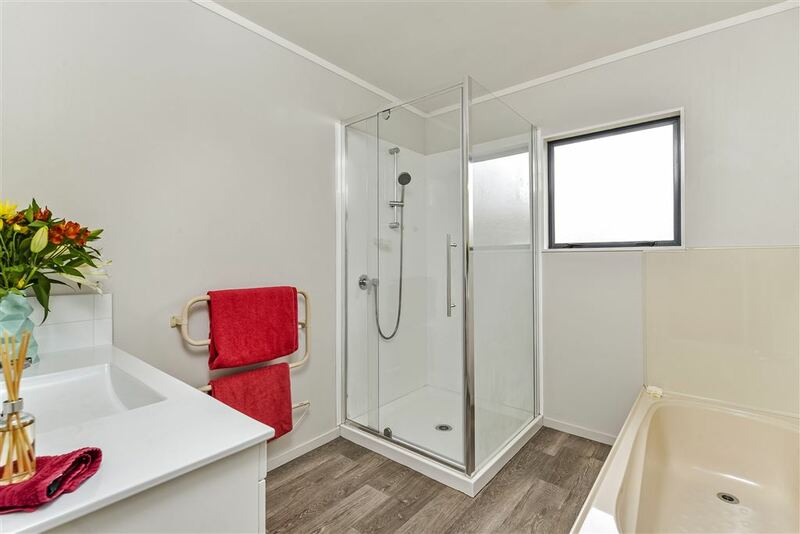 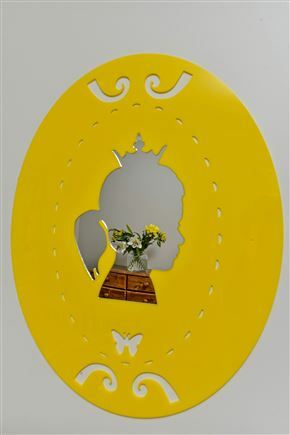 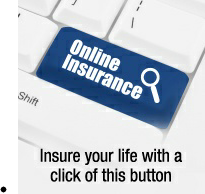 You will need to move quickly on this one, phone me now for your appointment to view.